(Type in the Description of What You're Looking for, such as "pink collar," "bully," etc). Many of our lines are proudly AMERICAN MADE in the heart of the U.S. by skilled craftsmen. 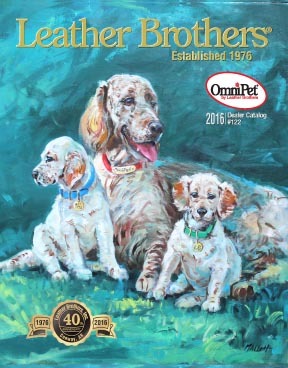 Some of these lines include: Advantage Wetland, Big Dog Collars, Bully, Camoflauge, Guardian, Latigo, Majestic, Tapered Majestic, Perma, Reflecto, Signature, Stamping Machines, Sunglo, USA Print Collars, Zeta and Many More! Many of our lines are proudly AMERICAN MADE in the heart of the U.S. by skilled craftsmen. 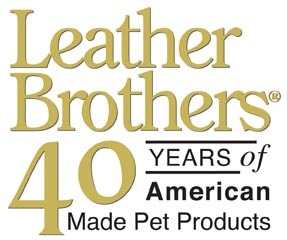 This site is for potential Leather Brothers Dealers and Distributors. Anyone who would like to purchase our products for personal use may contact us for a retail outlet near you.